The UK Quality Assurance Agency for Higher Education (QAA) recognises that SCQF Level 11 qualifications are postgraduate-level, and that SCQF Level 11 is broadly comparable to Level 7 on the Ofqual Regulated Qualifications Framework (RQF) and the European Qualifications Framework (EQF). 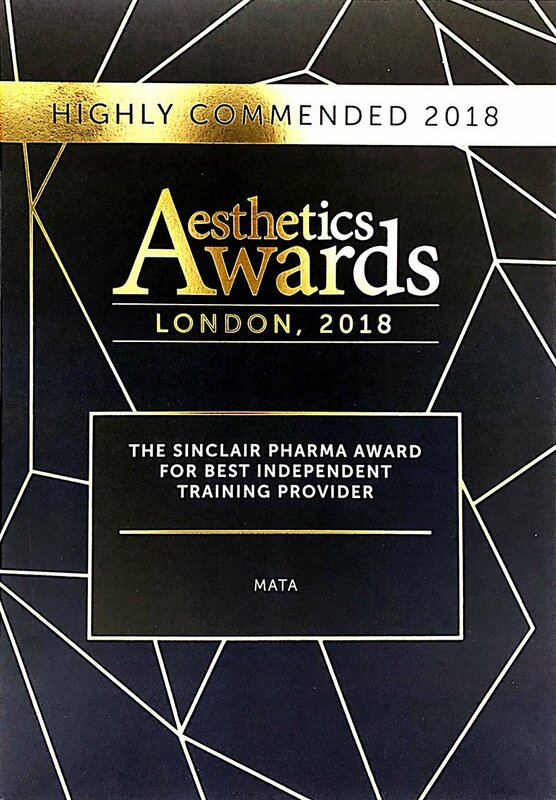 MATA postgraduate-level qualifications in Clinical Aesthetic Injectable Therapies are frequently referred to as “Level 7 qualifications” by stakeholders within the Aesthetics sector. What is the structure of the qualifications? The Certificate is composed of three modules (40 academic credits). The Diploma is composed of seven modules (60 academic credits), which include the three Certificate modules. How does MATA deliver its learning programmes? To successfully complete the Diploma qualification, typically, 600 hours of learning should take place – this includes self-study, practical sessions and assessment. The MATA learning programmes have been designed to suit professionals with a busy schedule. To gain a thorough understanding, and to produce a portfolio of valid evidence, a typical Learner will take approximately one year to complete the full Diploma qualification. How does MATA assess its Learners? The qualifications require that we assess our Learners using a variety of methods, including Objective Structured Clinical Examinations (OSCEs), Direct Observation of Procedural Skills (DOPS), written examinations and assignments and production of log-books and learning journals/folders. Will my prior learning be recognised? Yes, we have a Recognition of Prior Learning (RPL) policy in place. We recognise learners’ previous achievements and learning experiences. RPL provides a route for the recognition of the achievements resulting from continuous learning. RPL enables recognition of achievement from a range of activities using any valid assessment methodology. For example, Learners who have already completed MATA courses relating to Botox and Dermal Fillers may benefit from a reduced learning programme and/or assessment burden. I have completed the Certificate qualification. Should I complete the Diploma qualification too? Yes. Learners who complete the Certificate can achieve the full Diploma by completing just four additional modules (20 additional credits). This additional learning may provide Learners with the additional academic credit required to progress, with advanced-standing, onto Masters degree programmes. 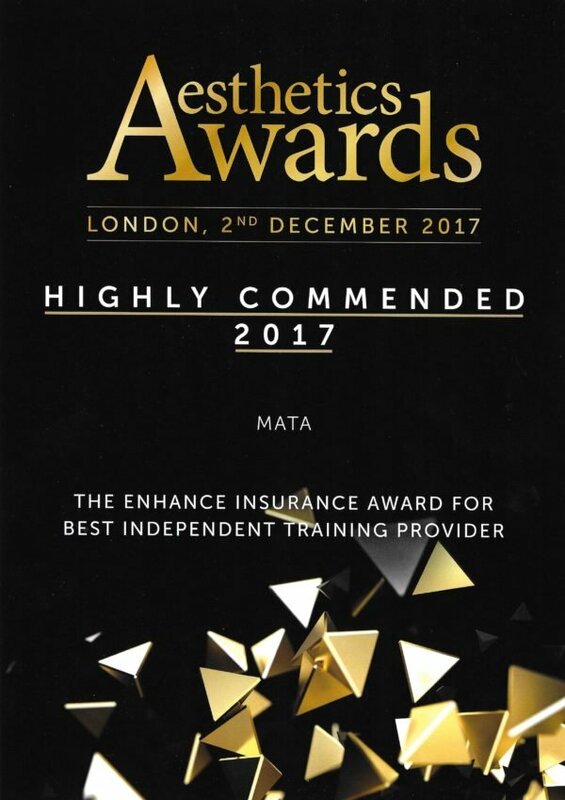 Why are MATA learning programmes superior to those provided by other Aesthetic training providers? MATA’s blended learning approach uses practical sessions and interactive theory to make the learning programmes engaging and fun!